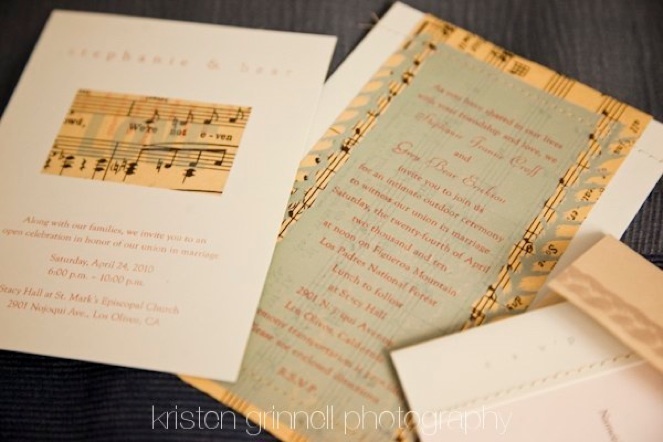 One-of-a-kind, first impressions are an integral part of letterpress printing. Unique paper choices or binding techniques are subtle statements that help your project stand apart and beg to be held. Let this antique method of printing make an impression in your life! Prairie Rose Press specializes in small-run letterpress printing for projects including: business cards, stationery, greeting cards, bookmarks, postcards, and invitations. With in-house graphic design services, your project can go from conception to production–all under one roof. © 2009-2010 Stephanie Croff. All Rights Reserved. Site design by Croff Creative.